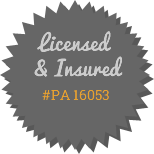 Are you a small business owner looking for dependable and affordable plumbing service throughout Lancaster County, PA? Would you like to work with a true partner you can count on for quick repairs and ongoing plumbing projects? Then contact the experts at Saylor's Plumbing for complete plumbing solutions for your growing business! Our well-stocked service truck contains everything we need for fast repair service including replacement piping and fixtures, common water heater brands and more. Completing a fit out or remodeling project that requires an experienced plumber? 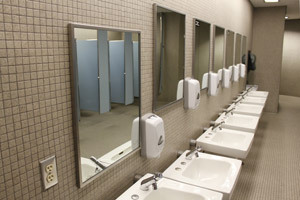 Whether you're building new restrooms, relocating pipes, installing new fixtures or moving your break room or kitchen to another area in your building, we have the expertise to handle it all! We can recommend cost-effective solutions that save you time and money! We install high-quality water treatment products from Allen Manufacturing, a Waterfalls distributor! Contact us today for a consultation to discuss your water treatment needs!